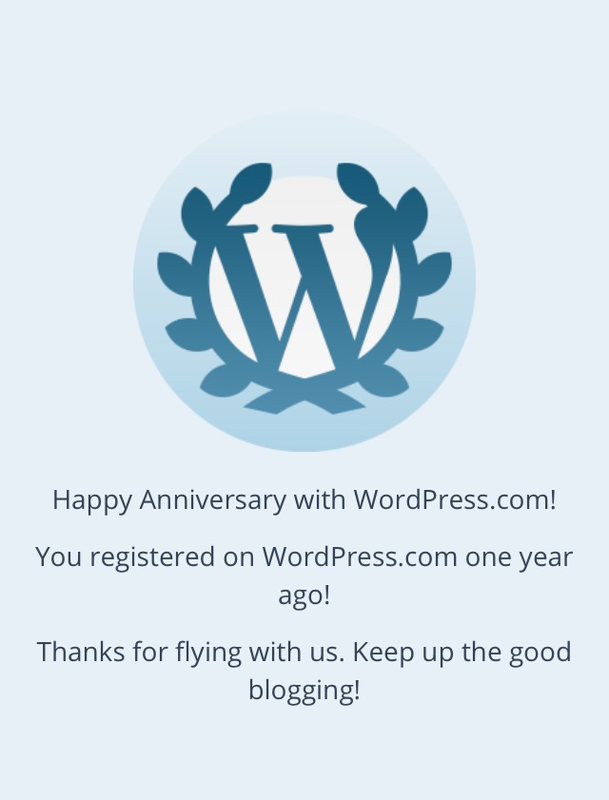 It was just brought to my attention that I started blogging a year ago today. That’s crazy! The time flew by. 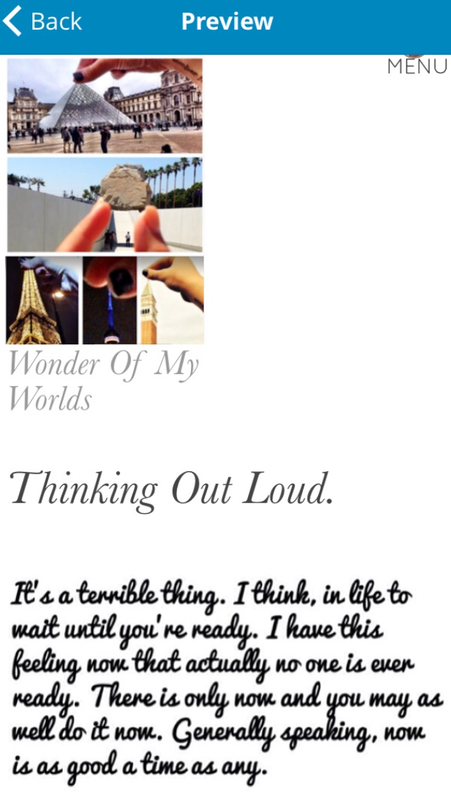 I’ve had so much fun writing about random nothings that altogether make up the big things in my life. Thank you for reading and commenting. Thank you for allowing me to share my thoughts haha. It feels like the best therapy. It sounds like I think I won an award; I know it’s not that serious hahaha but I feel grateful and accomplished to have been a part of this world for a year! I’ve changed a lot since I started. I feel like I’ve grown mentally and spiritually (sounds so corny) since my first post. I’ve shared my favourite quotes, my travels and the biggest joy since I started, my precious niece, Evangeline. I’ve come to realize that there are not only so many people like me out there but I’ve also found myself so much more intrigued by the people who are not. I love learning from everyone’s writing! The blogs I’ve come across are genius. I am by no means a professional writer (at all) but I’ve come across the best writing on here. I’ve found the best recipes through other people’s posts. I’ve been more educated on world issues through other people’s compassionate sharings. I’ve found myself wanting to visit destinations I never knew existed through photos of people kind enough to share their travel experiences. I’ve read heart-aching poems that even the most famous writers could never put together and posts from parents with a love so deep for their children that they want to share it with strangers who relate because they too love someone just as much. And just because this is a little flashback I wanted to share my first ever post which was this. What a true quote to the last 365 days of my life! That day was a good day to start this fun chapter and I’m really glad that I did. Also, just hit 2000+ followers! I promise this is coming from a humble place even though it sounds so obnoxious hahaha okay I’m done! Congrats!!! I’m less than 6 months in, but having fun. Congratulations, I enjoy reading your post. I hope your next year exceeds your expectations. Thank you. I just posted My Most Proud Moments 30 Day Blog Challenge Post. It’s mostly about my kids haha.